In an attempt to streamline its business model, Starbucks has already closed hundreds of stores, expanded its mobile offerings, and added more drive-thrus. 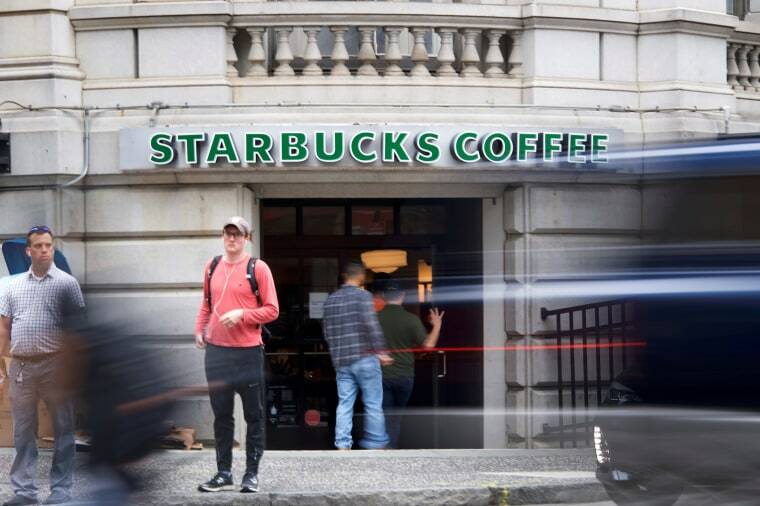 Starbucks is axing 350 positions worldwide, part of a white-collar shakeup the Seattle-based coffee giant announced earlier this year as it seeks to streamline its business in the face of bold competition from premium coffee shops such as Blue Bottle and La Colombe. With sales growth in China outpacing that of the U.S., Starbucks is homing in on the Chinese market, opening one store every 15 hours, according to Belinda Wong, the company's China CEO. It already operates over 3,000 stores in China, including a 30,000-square-foot Reserve Roastery in Shanghai. Within the U.S., Starbucks has spun off some of its consumables, closed hundreds of stores, opened up its mobile offerings to non-rewards members, and added more drive-thrus. The slimline strategy appears to be paying off so far: Starbucks reported a record $6.3 billion revenue in the U.S. last quarter, with same-store sales up by 4 percent.